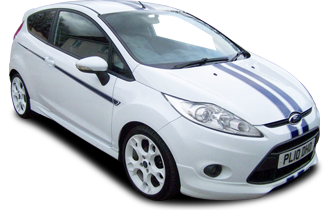 As licensed credit brokers we are able to offer the prospective buyer of a nearly new car, sound financial advise about the various finance options available, to suit you as an individual. We offer you a no obligation & confidential quotation for a finance package that will meet your individual requirements, at the best possible rate. All vehicles over £2,000 come with three months warranty. All our vehicles are sold with a full M.O.T. and Service. Part exchange welcome. Please ask for details.